Everyone has their line in the sand when it comes to pest control and the killing of any animal, whether it’s an insect or mammal. Some people will see a spider in their house and help it outside, while others have no problem with an exterminator killing a wild animal that’s been terrorizing their backyard dog. Pest control and wildlife removal can be a tricky balance to keep; why are we rat exterminators but squirrel removers? You can imagine that we’ve had to make some interesting decisions here at Safety Fumigant Company. We have to balance what the bulk of customers want, what’s best for their home, and what’s most efficient for us when it comes to pest control. Let’s take a look at how our live trapping works and why it’s so important. 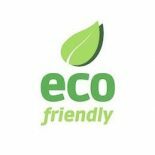 In most cases, people don’t have a problem with our exterminator services when it comes to insects and other creepy crawlers. But it might seem like an odd distinction to make to put out killing traps for mice and rats while live-trapping squirrels and possums. After all, some rats can get as big as squirrels! Part of the difference comes down to something simple: public perception. “Having rats” or “having mice” in a home is seen as something to be ashamed of. While an infestation can happen to anyone, people tend to be much more uncomfortable with a mouse in the house than they are with any wildlife problems (even though mice and rats are just as much wildlife). Perhaps the most important reason that mice and rats have to be dealt with so directly and harshly is due to their reproduction rate. Just two mice can produce hundreds within a year, while a squirrel in the attic will probably be alone and have, at most, six young a year. You’re just not fighting a population boom with most wildlife, but mice and rats have to be dealt with quickly before they take over a house. How Is Live Trapping Done? We use Have-A-Heart traps at our pest control company in Hingham. These are live-capture traps that catch problem animals without harming them. Yes, they might not be happy to see us when we arrive to pick them up, but they’re perfectly safe! We then take the animal to a better area and release it far from your home. While homing pigeons and dogs might have the instinct to return home, most creatures we trap are perfectly happy to stay where they are once we let them go. The three most common animals we trap are squirrels, possums, and raccoons. If you have some other animal that’s been sneaking into your house or hanging around your yard and animal control won’t intervene, give us a call and we’ll see what we can do. There are two primary reasons why residents of Hingham and the surrounding area call us for wildlife removal: wild animals in the house and wild animals in the yard. The most common animal to make its way into the house is a squirrel, and they’ll often end up in the attic due to their instinct to build nests high above the ground. Squirrels can chew through wood siding and then make their nest from the insulation. Squirrels are also commonly found in roof returns, plumbing vents, pipe openings, foundation grates, attached garages, and even dryer vents! 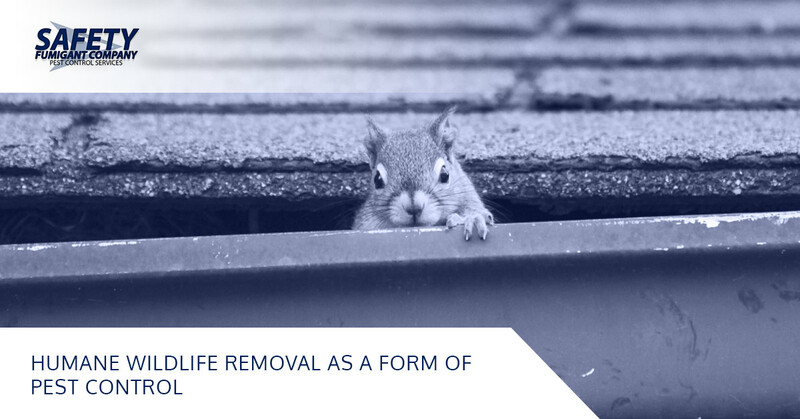 Both squirrels and raccoons can also make their way into outbuilds like sheds and detached garages, and we’re more than happy to remove them for you. People are more likely to call us about possums and raccoons because they are causing problems on the property. Both can be aggressive creatures and often don’t show fear around humans, and their presence keeps some people from going out into their own backyard. Pets can also be terrorized, which leads many people to contact us for our wildlife control services. We’ll Handle Your Wildlife Problem! 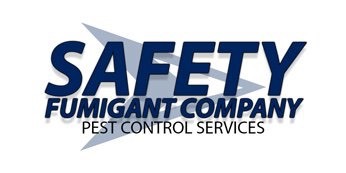 For over 90 years, our pest control company has been handling the problems that area citizens bring to us. We’d love to see what we can do for you, whether the problem is inside or outside your home. Contact us today to see what we can do for you! P.S. We’re posting this on Groundhog Day. Do we deal with groundhogs? Click that link above to give us a call and find out!